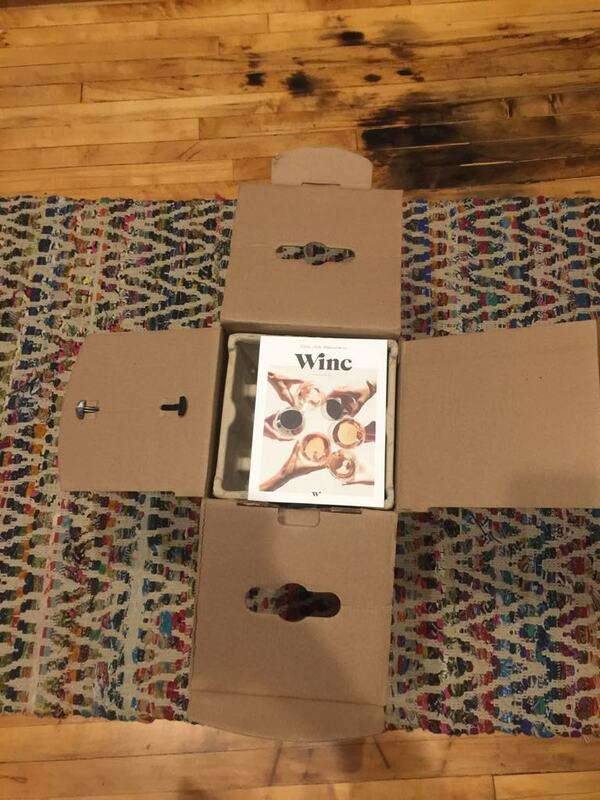 One way to experience fine wine from the convenience of your own home is to enroll in a wine of the month club. 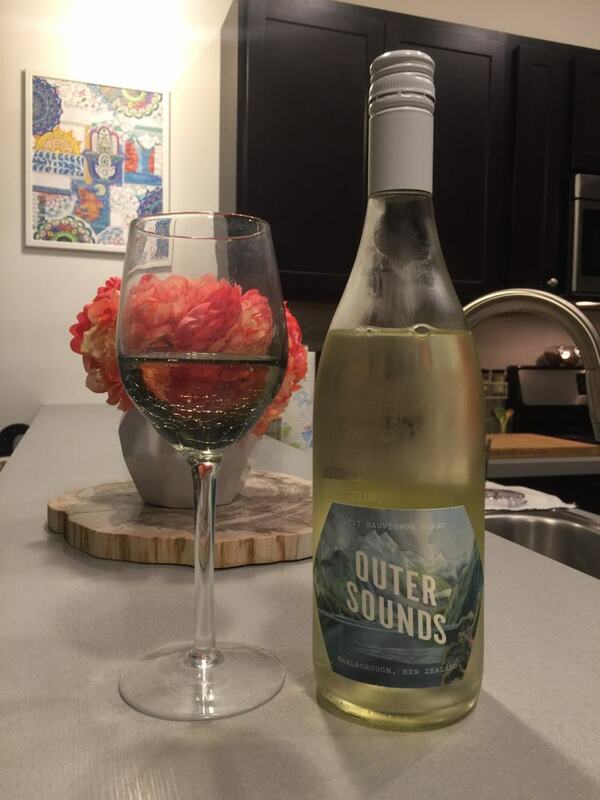 It may surprise some to know that this option can be both affordable and an easy way to try wines that may otherwise be difficult to find on your own. It may be easier to decide between the options for the best wine of the month club by comparing two choices side by side. 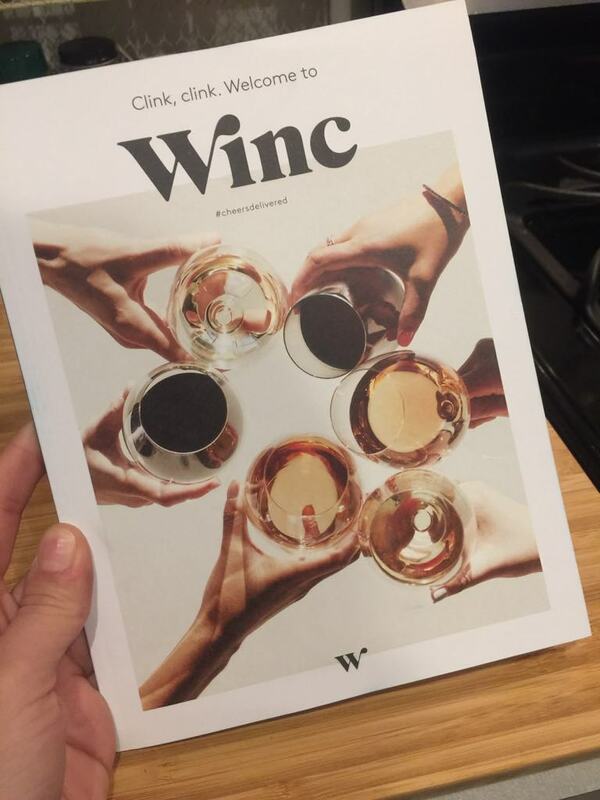 Winc Wine Club and The California Wine Club both offer unique membership plans, perks and discounts, and varying styles and types of wines to suit any wine lover and also please those looking to start a love affair with wine soon. 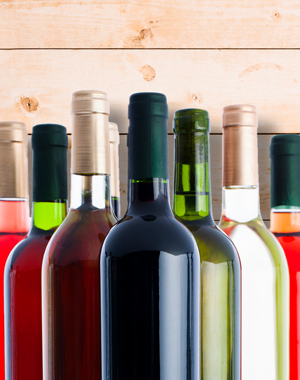 Winc makes wine club membership easy with one membership and simple pricing. 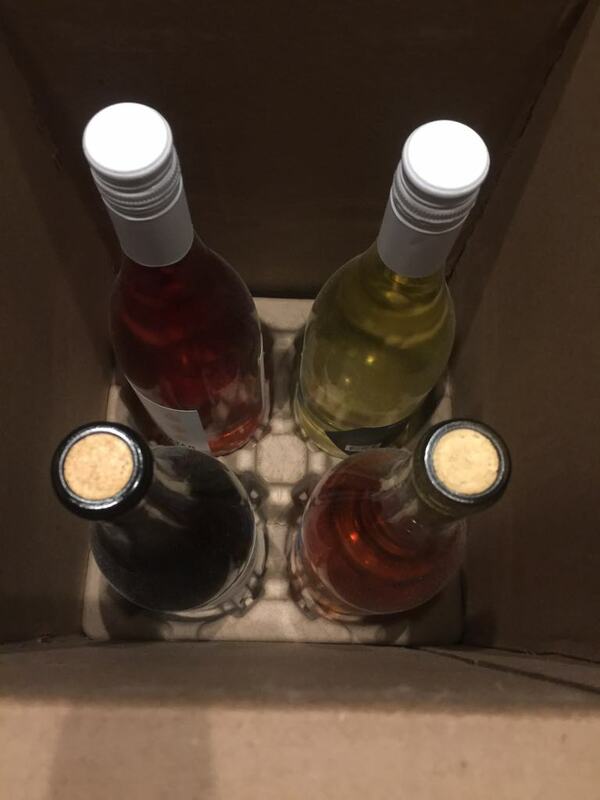 You receive four bottles of wine based on your personal profile for $52/month (right now you can get $20 off your first box using our link). Shipping is free. There is a money back guarantee if you are dissatisfied with a particular wine. However, you have to pay to ship it back and also pay a restocking fee. 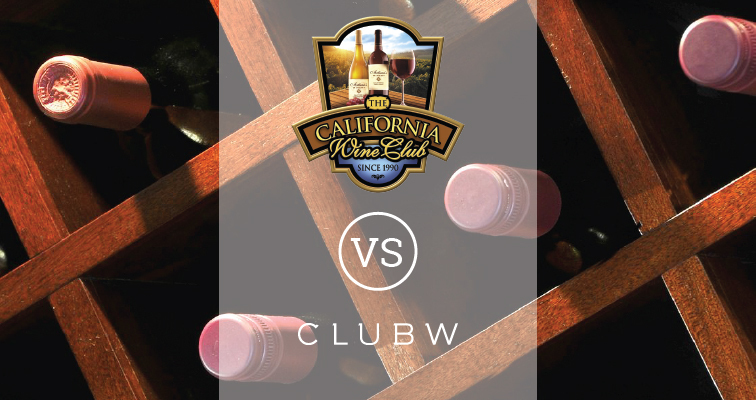 The California Wine Club offers a wide range of pricing options as they have numerous membership options. Their Premier plan cost $40.45 for 2 bottles. The Signature Series cost $134.00 for 2 bottles. The International Series cost $71 for 2 bottles and the Pacific Northwest membership cost $77 for 2 bottles. Their most expensive option is the Aged Cabernet Series for $231 for 2 bottles. 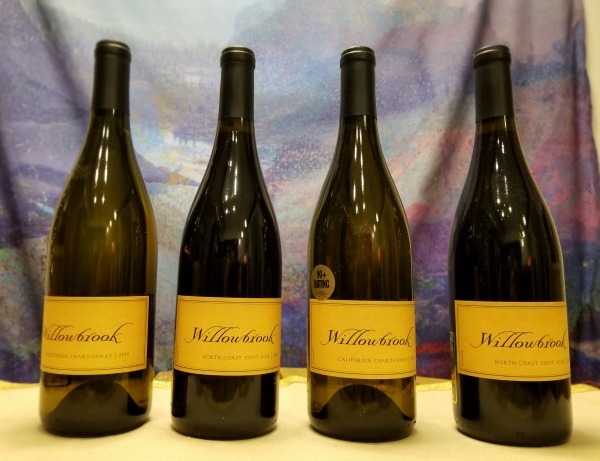 The price for The California Wine Club options does NOT include shipping and handling and is based on how many bottles you order and where they are shipped to. Our shipping for two bottles averaged around $14. 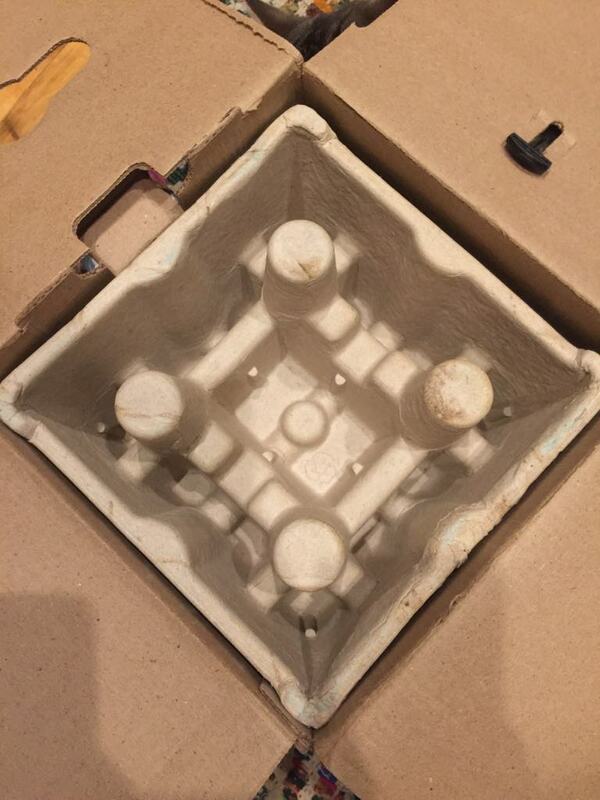 They do charge $1 to ship a half or full case. 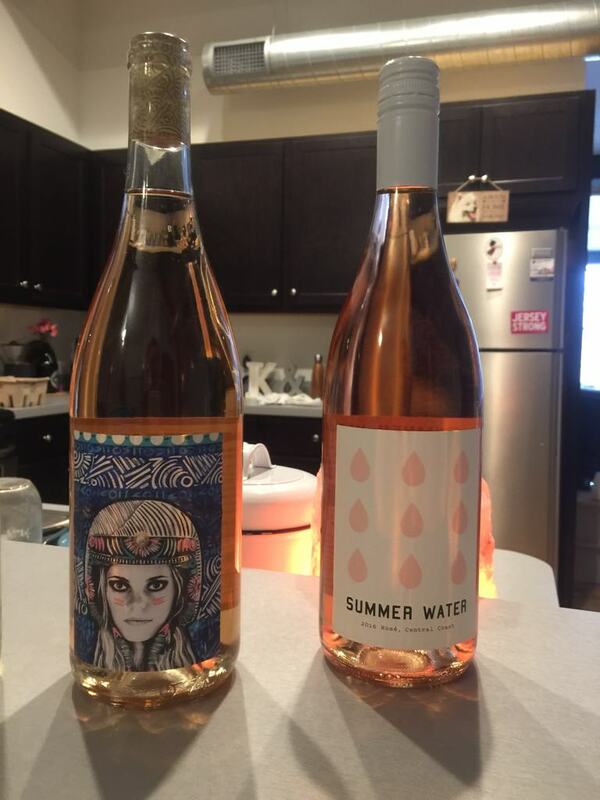 Winc goes out of their way to customize the wine experience for members. 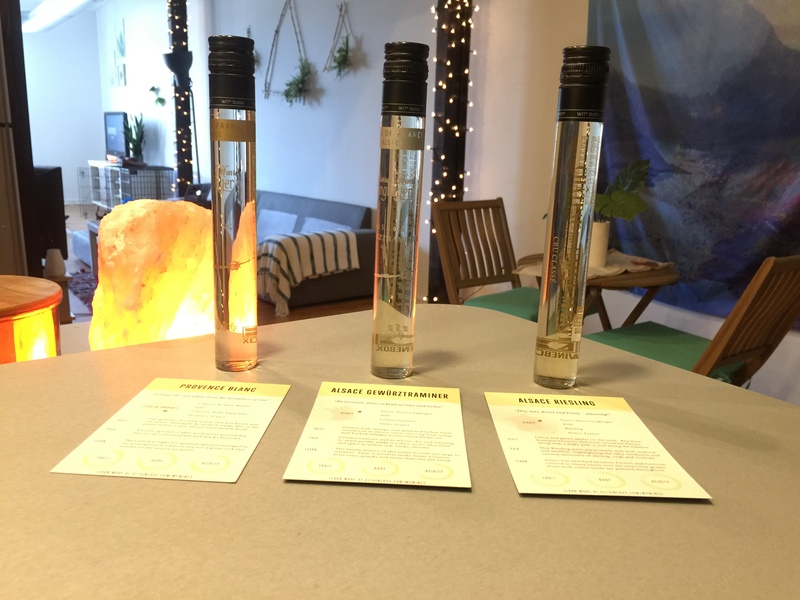 While they only offer one membership plan, they have members fill out a questionnaire to analyze which wines will be in the best interest of the subscriber. This questionnaire analyzes preferences based on taste likes and dislikes, such as coffee, salt, citrus fruit, and mushrooms. 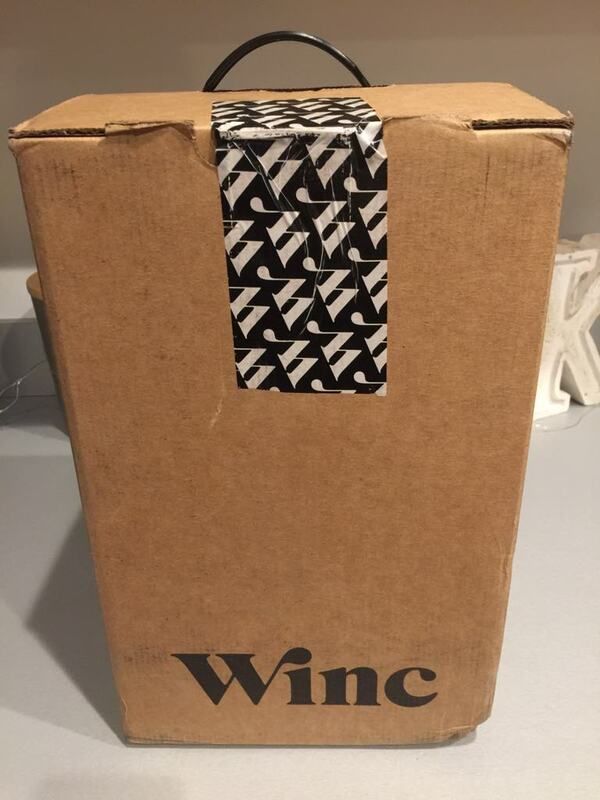 Winc ships four bottles minimum. 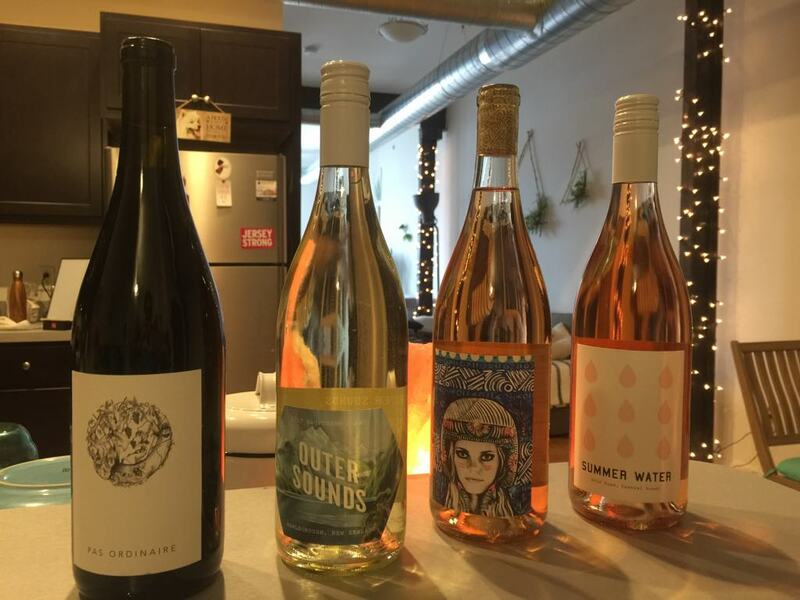 Winc allows you to order outside your membership plan and offers discounts on reorders. Once enrolled, even via gift certificate from a friend, you have to call and cancel membership to stop shipments. There are no one-time shipments and there are no contracts. 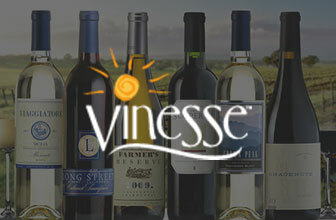 Premier Series: features award-winning wines from small or family-owned wineries. 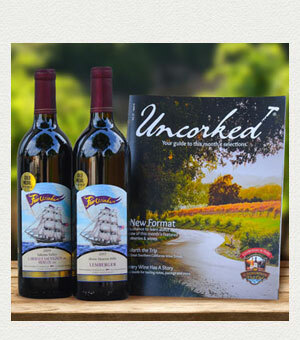 This membership is the company’s original wine of the month club option and most popular. Simply Reds: delivers two handcrafted red wines each one a unique selection from two different wineries. 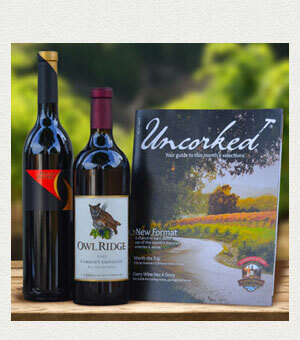 Signature Series: offers highly rated wines for collectors, some rare and vintage wines. 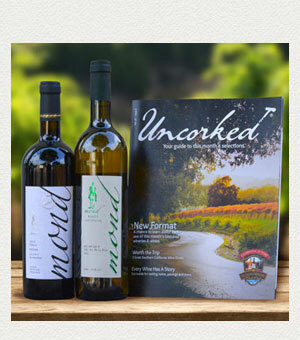 International Series: offers wines from exclusive wineries around the world. Aged Cabernet Series: This option offers wines aged a minimum of 8 years, all from Napa Valley. 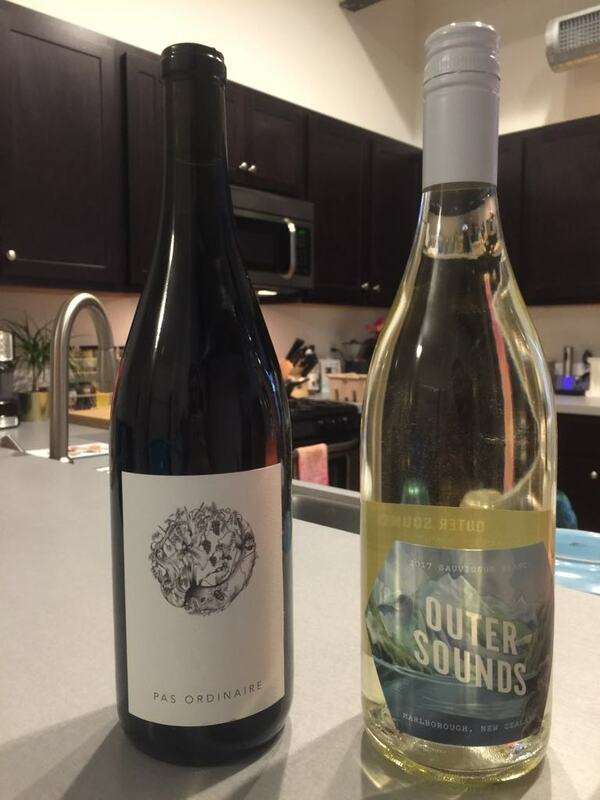 Pacific Northwest: This option features limited wines from both Oregon and Washington State. 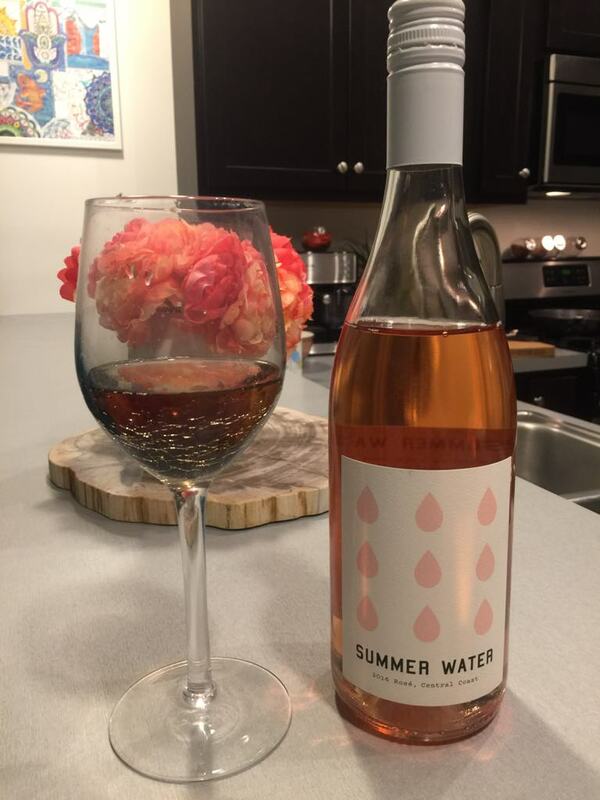 Winc offers an array of whites, reds, and blushes from around the United States and the world. They cultivate relationships with the farms and vineyards which produce the wines they feature. They also focus heavily on sustainability and the environmental impact of the wines they feature. 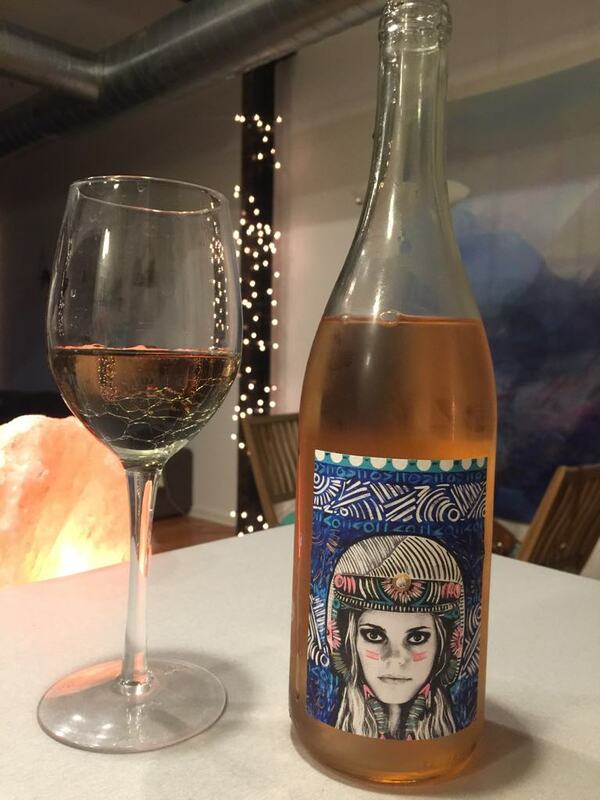 Winc does not offer any vintage or rare wines. 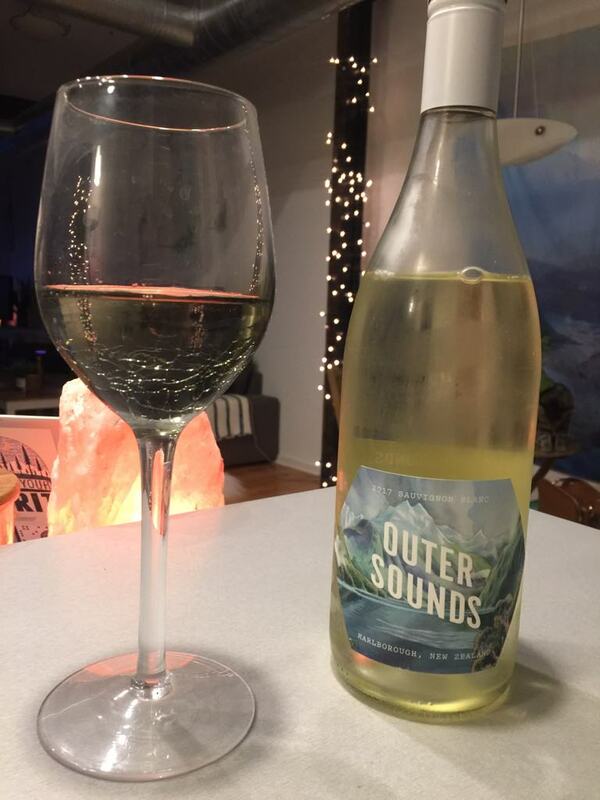 This club does not acquire wine from a third party, but only wines they make themselves. That does limit the variety of wines available. The California Wine Club offers all whites, all reds, mixes of the two, and some varieties of sparkling wines and champagnes. The California Wine Club mainly focuses on wines from California but has international offerings, also. This wine of the month club offers varieties from small batch wines and small wineries, rare and vintage wines, and aged cabernets. They have wines suited for collectors. One perk of Winc is the personal attention offered. 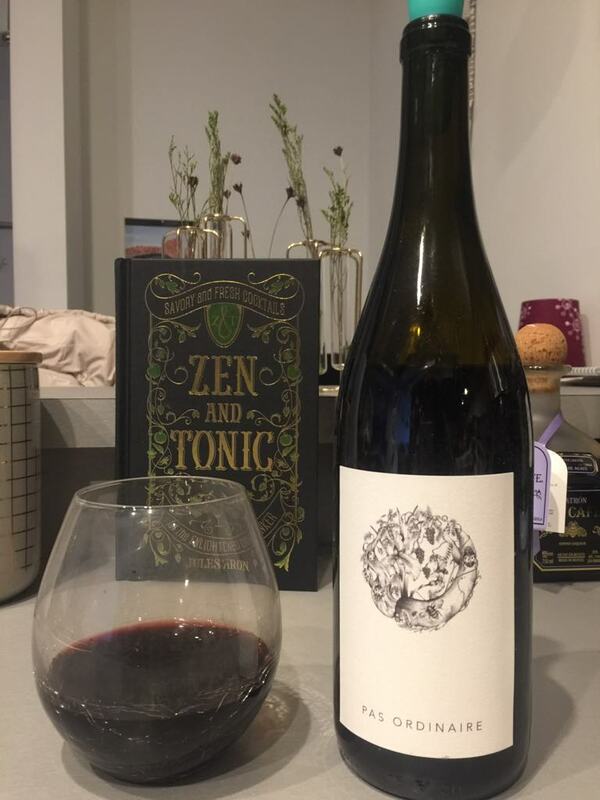 The in-depth questionnaire is aimed to ensure satisfaction and helps it remain one of the best wine of the month club options today. There are elegant gift boxes available, which are well-suited as a gift for any occasion. You can get a customized message with a gift card. 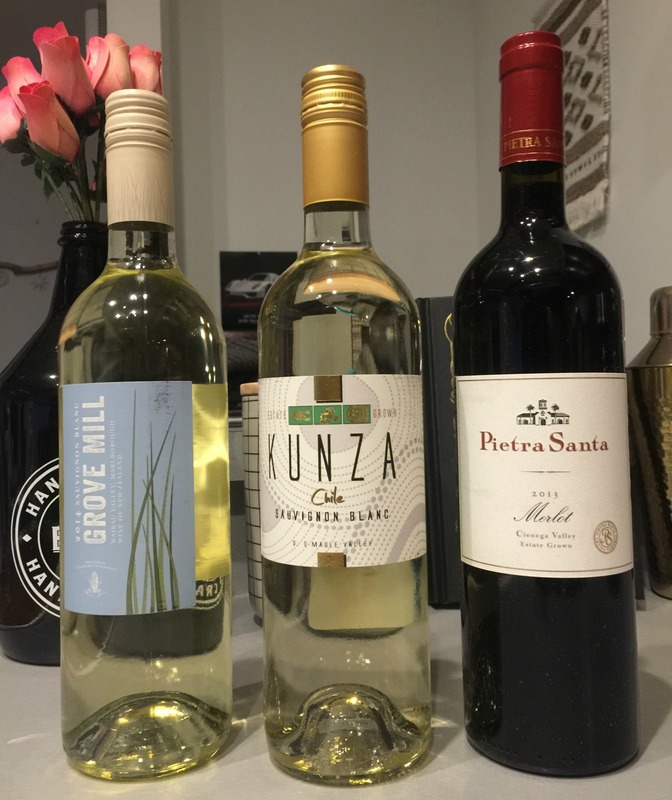 Winc also has a mobile app for members to use for ordering information and the sustainability efforts will appeal to environmentally conscious consumers. There are also discounted reorders. The California Wine Club puts members in touch with a personal wine consultant to give advice, tasting and pairing information, and to answer any questions. They also offer a 50% discount on reorders. 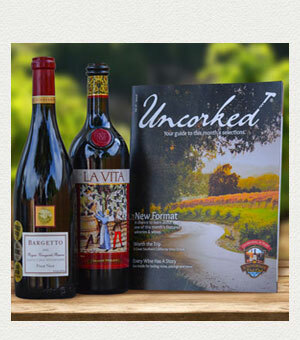 Deliveries come with Uncorked, a guide to wines and wineries, tasting notes, and recipes. 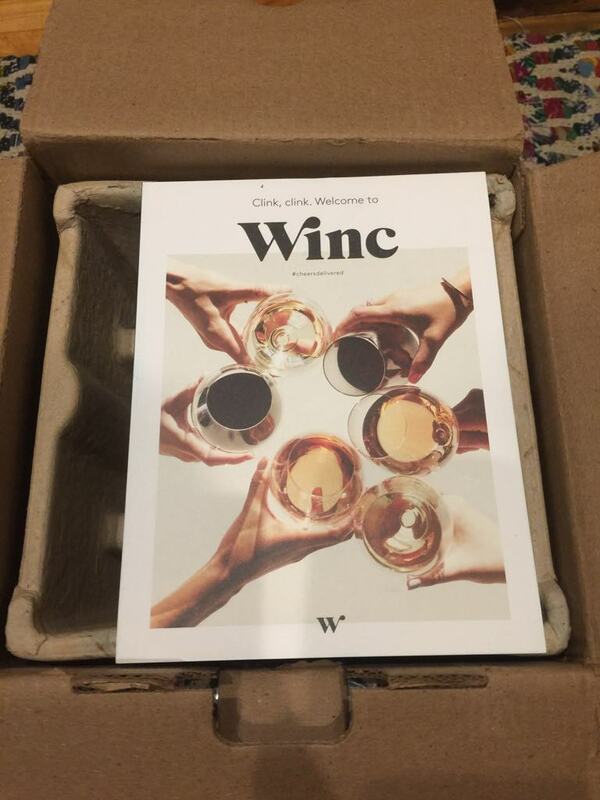 Winc offers gift certificates and gift cards, however using them will automatically enroll you in the club. This means you must dis-enroll by calling. They also have one time gift boxes available but do not offer any kind of actual gift membership. 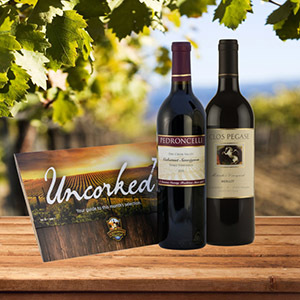 The California Wine Club offers gift certificates and corporate gifting options, including elegant branded wooden boxes. They have gift options perfectly suited for weddings, anniversaries, mother’s day, and other special occasions. They have a gift club that includes a newsletter and $25 wine credit. Winc has a sleek and helpful website complete with an informative blog. 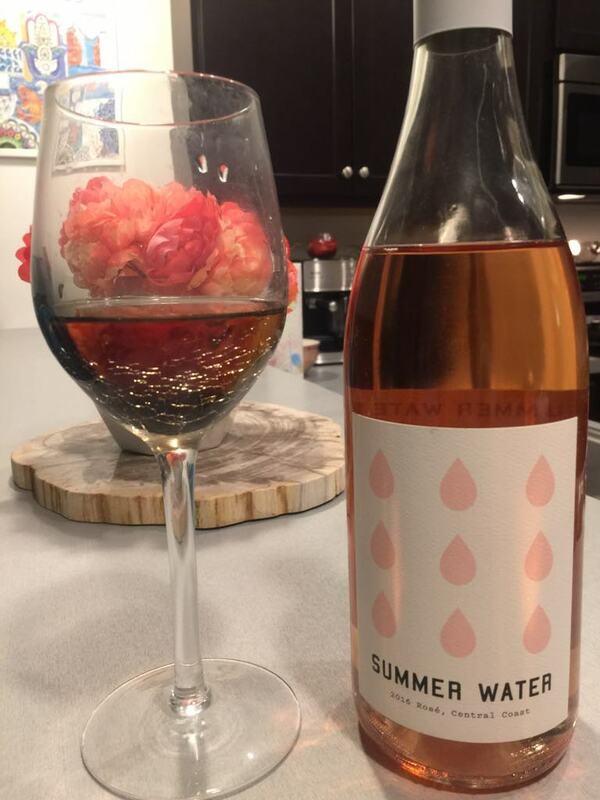 The blog contains in-depth articles about wines, wineries, tastings, pairings, even soil conditions and effects of droughts on wine production. 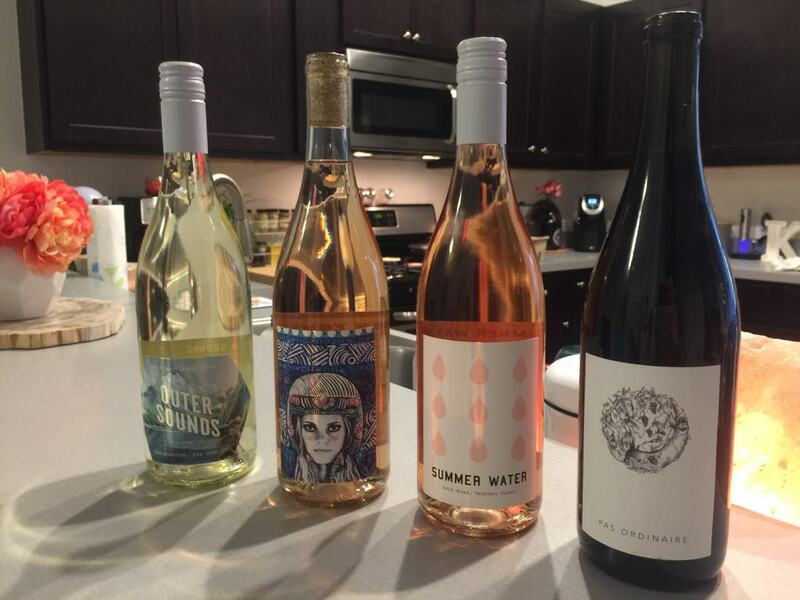 Winc offers help via email, phone, and live chat. To cancel membership with this wine of the month club, you must call and speak to a representative. 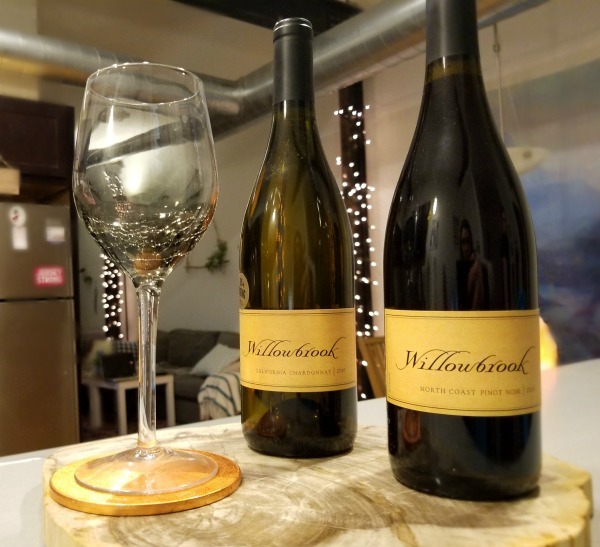 The California Wine Club offers customer service via email and phone, along with the ability to speak to a representative Monday through Friday 7 a.m. to 5 p.m. and weekends from 8 a.m. to 2 p.m. The California Wine Club also has an informative blog with information about harvests, soil conditions and featured wineries. 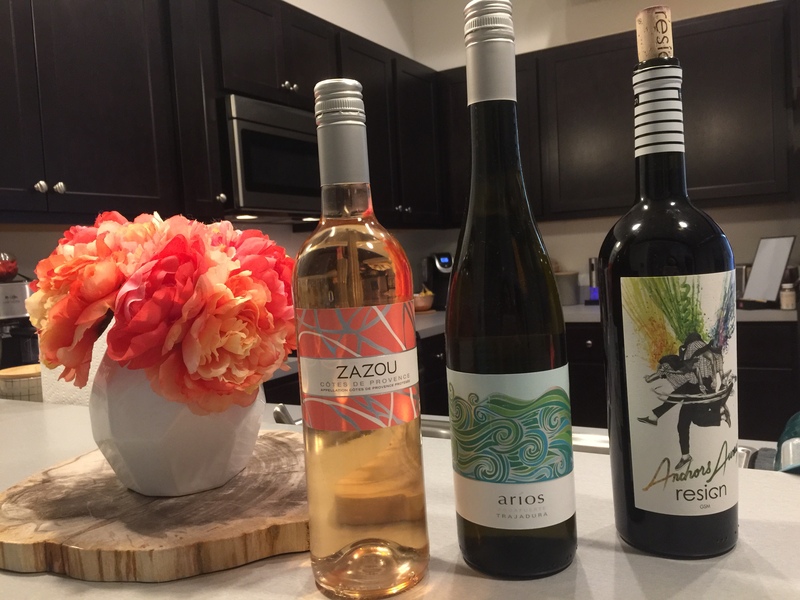 Depending on your unique taste, what you want to try, your personal collection needs, and the price-range you are after, one of these options is sure to make your short list of best wine of the month club options.